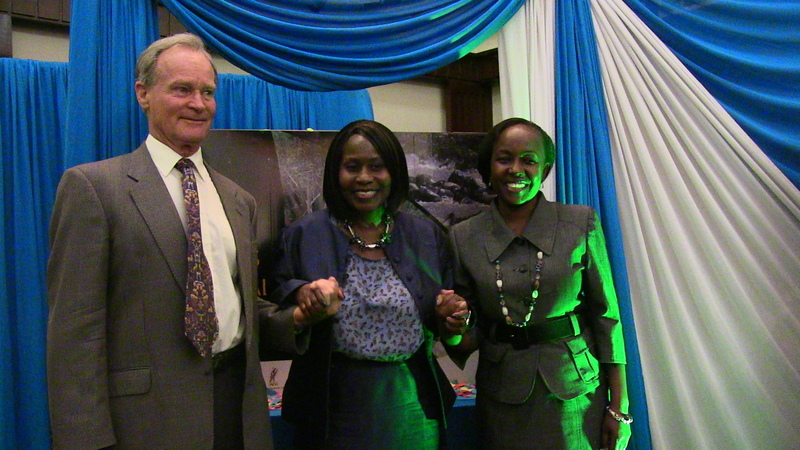 The Ministry of Environment and Natural Resources of the Government of Kenya worked in collaboration with a team of national and international organizations and universities, including University of York, UK, to produce the first Biodiversity Atlas of the Natural Capital for Kenya. 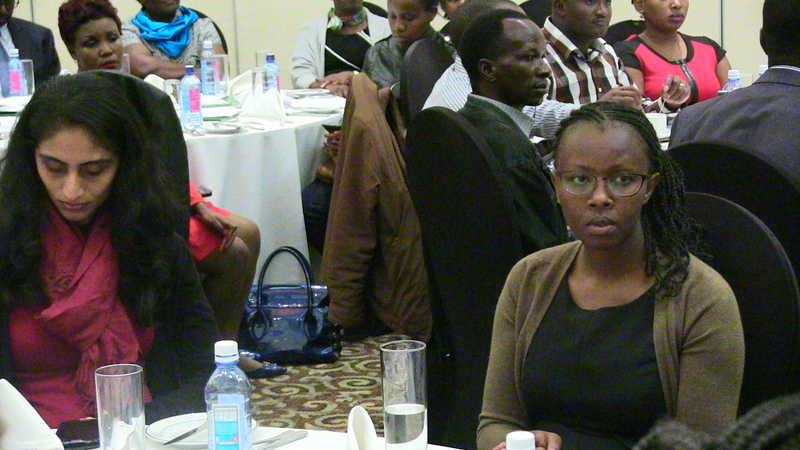 The Atlas project, which was coordinated by the African Conservation Centre (ACC) documents Kenya’s biodiversity as well as the ecosystem services it supports. 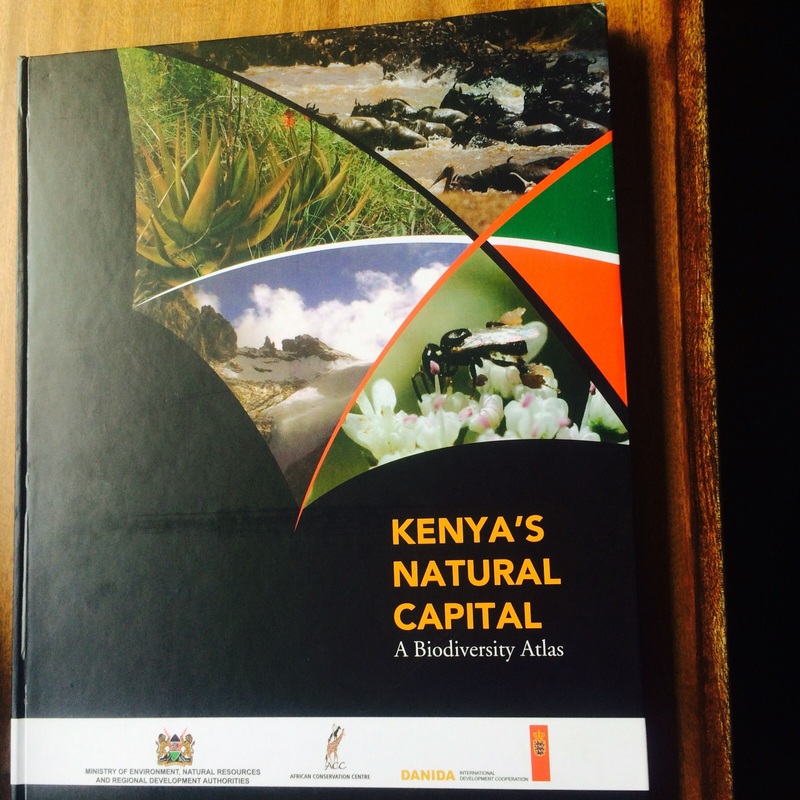 It provides a highly illustrated guide on Kenya’s rich natural endowments at the national and county levels; thus providing readily available information on biodiversity to stakeholders that can be used for proper planning and decision making in Kenya. 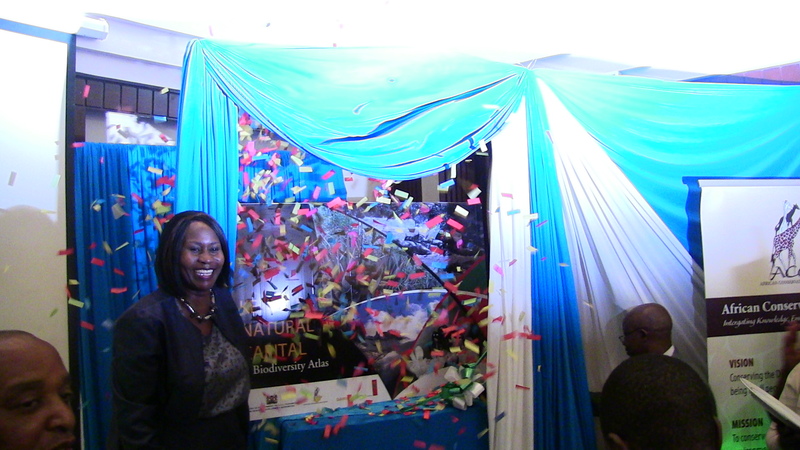 This 119 pages book was launched by the Cabinet Secretary Environment and Natural Resources, Prof Judi Wakhungu on 17th November 2015 at Crowne Plaza hotel, Nairobi, Kenya. It contains several chapters including ‘Valuing Natural Capital and Ecosystem Services’.